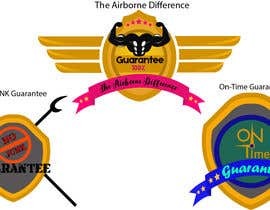 7 extremely creative Logos to be designed for our "Company Guarantees"
Our company is a uniquely branded Heating and Air Conditioning business. Our staff all wear pilots uniforms with white button-down shirts. 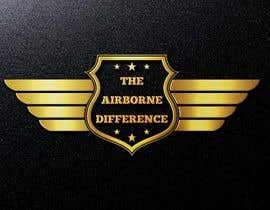 This unique uniform is how our company differentiates itself from our competitors. 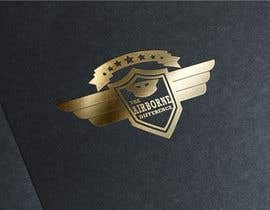 Our branding is "Pilot" themed and all of our designs must creatively relate to that theme. 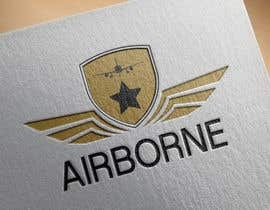 I have attached a couple of concepts but we really need someone that can take the creativity to the next level. 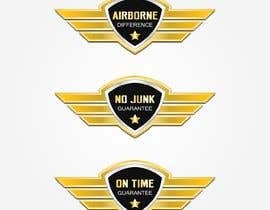 All of the following are unique guarantees that are provided by Airborne Comfort to ensure our clients a perfect consumer experience or we make it right. #2 "No JUNK Guarantee "
Here at Airborne Comfort, we believe that our customers deserve the best in premium quality materials and equipment. We believe that our product offering should be long-lasting and provide unparalleled value. 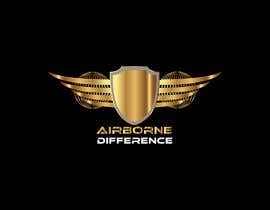 So we commit to our clients that we will stand behind each and every product that we make and sell. If you don't like the way it fits or performs we will make it right Guaranteed! 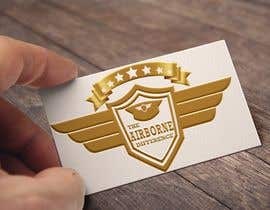 We value your time so will be on-time or we pay YOU! No more waiting around for an unorganized company that has no respect for your personal time. We understand that things don't always go as planned but when we cause our clients delays, we pay them $250.00 for their inconvenience. 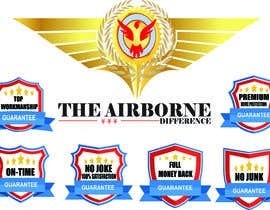 #4 "FULL Money Back Guarantee "
No one wants to be in a position where they are unhappy with a product or service. 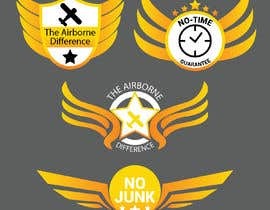 Many contractors will tell you “it's too late, you bought it.” Not here at Airborne, we want you to LOVE your purchase. If for any reason in the first year you're unhappy with your purchase we will remove the equipment and refund your money in FULL. It's hard to find good help. Trust us, we know! Finding qualified technicians is one of the most challenging things a company can do. 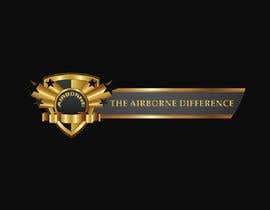 So we have developed internal training programs for technicians that are unique to Airborne Comfort. This allows us to provide our clients with the highest caliber of quality installation and workmanship. If for any reason our team installs any piece of equipment that's not to your 100% Satisfaction, we will send another team to rectify it. Additionally, we will write you a cheque for $250.00 for the inconvenience. 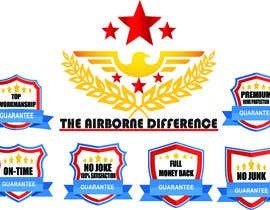 #6 "No Joke 100% Satisfaction Guarantee"
When it comes to Satisfaction it's nearly impossible to please everyone. But that doesn't mean you dont matter. 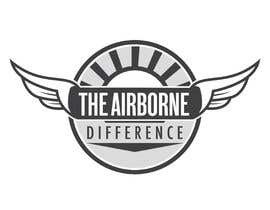 The Airborne Crew will rise to the challenge. Our team vows to do everything in our power to make it right, to keep all of our clients 100% Satisfied the way YOU want it. 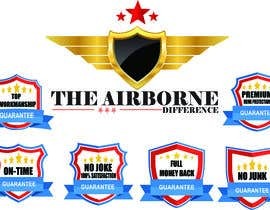 #7 "Premium Home Protection Guarantee"
Get ready to experience the absolute best in property protection. Our team is trained to follow very specific procedures for protecting your home and your belongings. Our new vehicles will not leak oils on your driveway and our team will literally “roll out the red carpet” when we arrive. All Installations will have complete floor protection with neopreen dropsheets, shoe covers. Our trucks are all outfitted with shopvacs and cleaning equipment so when our technicians show up in white shirts, they know how to keep things clean, even your home. We guarantee it. 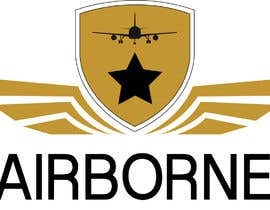 i hope you would like the logo. If you have any suggestion, don't hesitate to ask me. I must follow your suggestion. 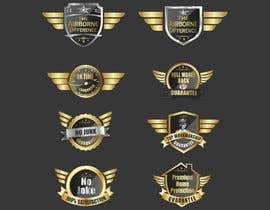 Do you looking for seven separate logos......? #69 , Please Check. Thanks. but if they don't read the details what is the point of spending time making a design if it's not what im asking for? Sir ,why you don't ratings? 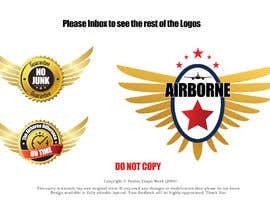 This post is for the development of 7 logos that represent our company guarantees.